Mark your calendars! The 70th Annual Tony Awards will take place on Sunday, June 5, 2016 and air on CBS at 8PM ET/PT. The ceremony, which honors theater professionals for distinguished achievement on Broadway, has been broadcast on the network since 1978. No word yet on where the Great White Way's biggest night will be held; its usual locale, Radio City Music Hall, will be occupied by the Rockettes in the middle of "tech." The official eligibility cut-off date will be Tuesday, April 26, 2016, for all Broadway productions opening in the 2015-2016 season. Productions which meet all other eligibility requirements and open on or before the eligibility date are considered eligible for 2016 Tony Award nominations. 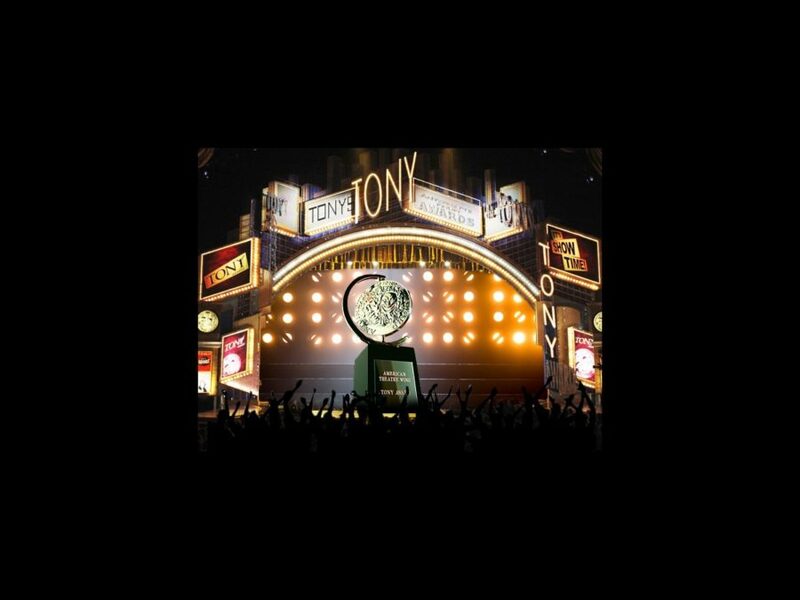 The Nominations for the 2016 Tony Awards will be announced live on Friday, April 29 from New York City. The Tony Awards are presented by The Broadway League and the American Theatre Wing.